The name alone exudes a scholarly atmosphere, with nearly 40 different colleges and their hallowed halls of learning. However, there's more to "Gown Town," and you'll find a city that brims with history and science, and traditional English culture. Commonly known as the Bod, the university's famous library contains 9 million books, making it Britain's second largest. The earliest collection dates to the 13th century. Connected to the Bod by an underground passageway, this striking structure, with its circular design from 1749, is the reading room of the library. Go on a guided tour to see it. 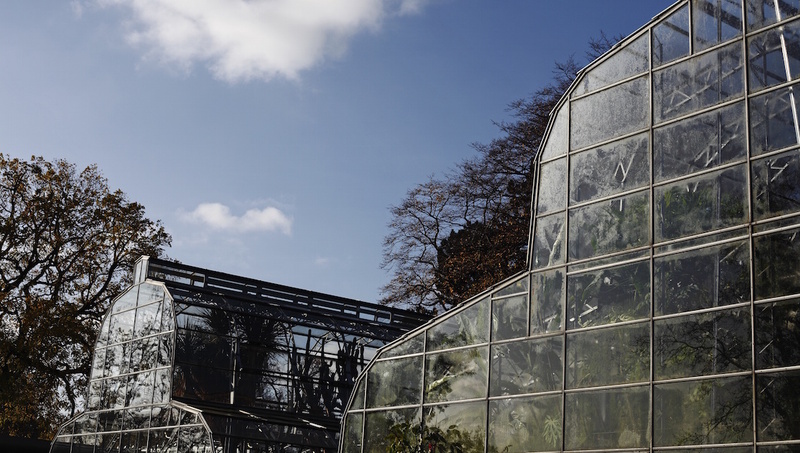 Established in 1621 by the university's faculty of medicine, Britain's oldest botanical garden boasts 7,000 various species of plants, and its glasshouses are 300 years old. Walk among dinosaurs in the gallery under an industrial interior of glass and iron. 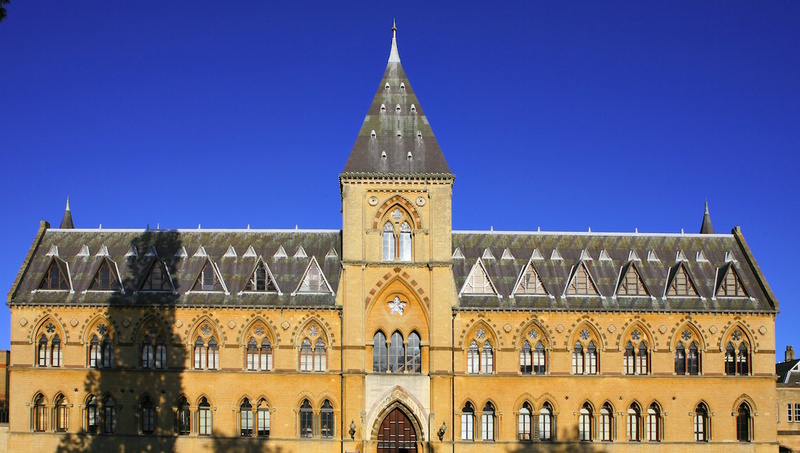 After visiting, go to the Pitt Rivers Museum in the adjacent building with its bevy of artifacts. The ensemble of 18,000 objects includes scientific instruments from the Middle Ages to the 20th century. The chalkboard Einstein used in a lecture at Oxford is also on display. Once a place for lectures and ceremonies, the tallest structure on the High Street was the first of this center of academics. Climb the 124 steps to the top for amazing views. 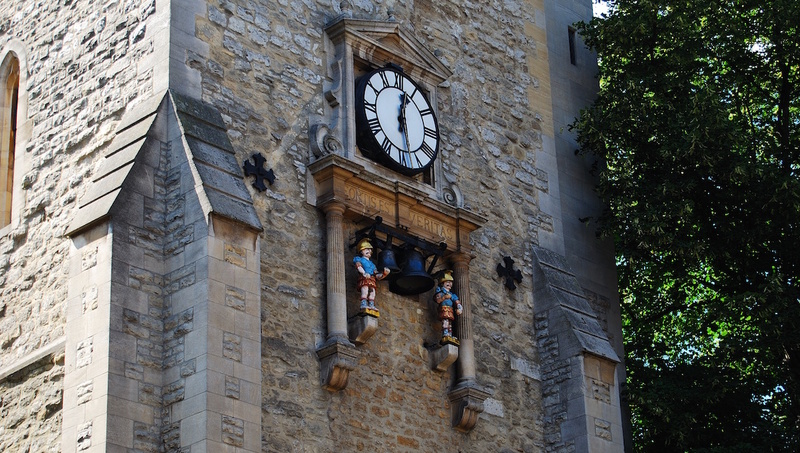 A reminder of the former, 13th-century St. Martin Church that once stood here, this belfry, with a clock that chimes every 15 minutes, marks the geographical heart of the city. Students, academics, and those who love books have been flocking to this historic shop since opening on Broad St. in 1879. Whatever the subject, you'll find a book about it here. Built in 1897, this former library and police station is the seat of the local government and also houses the Museum of Oxford, covering the history of the city and university. 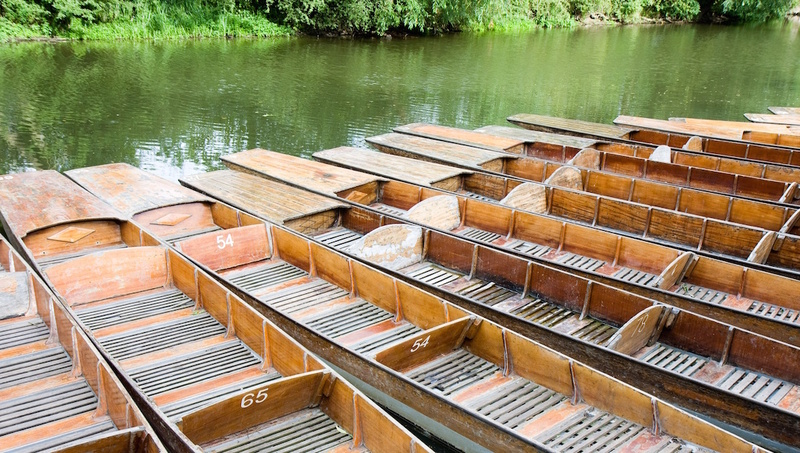 To experience this popular summer outing, rent a flat-bottomed boat and push yourself down the River Cherwell. You can rent one at the Magdalen Bridge or Cherwell Boathouse. How many days to spend in Oxford? 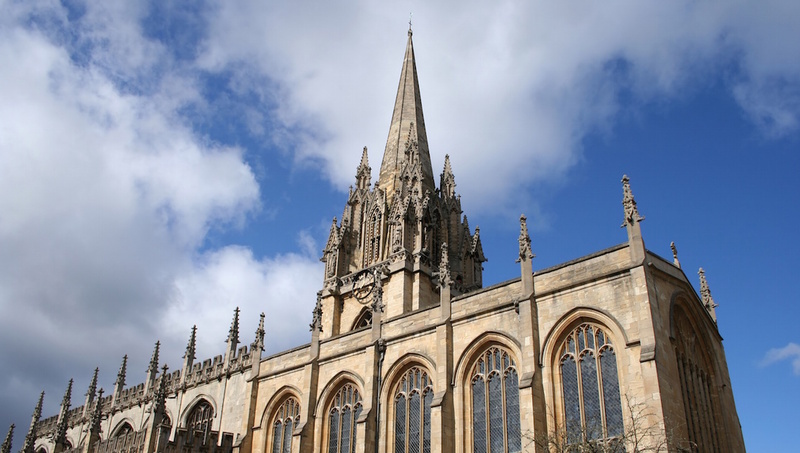 You can spend a full three days visiting the main attractions in the city center, but why not add a couple more to explore its different neighborhoods, such as trendy Jericho or East Oxford and soak up that English culture? Exploring the city on foot is the best way to take in the sights and sounds, especially during rush hour times. There are two bus companies which are Oxford Bus Company and Stagecoach. A day pass, which is valid when traveling with either one, costs 4£, and you can buy it directly from the driver. There are hotels in the bustling center itself, and you'll have everything at your fingertips. You'll also find accommodation just beyond the center, with easy access to go on a sightseeing expedition. 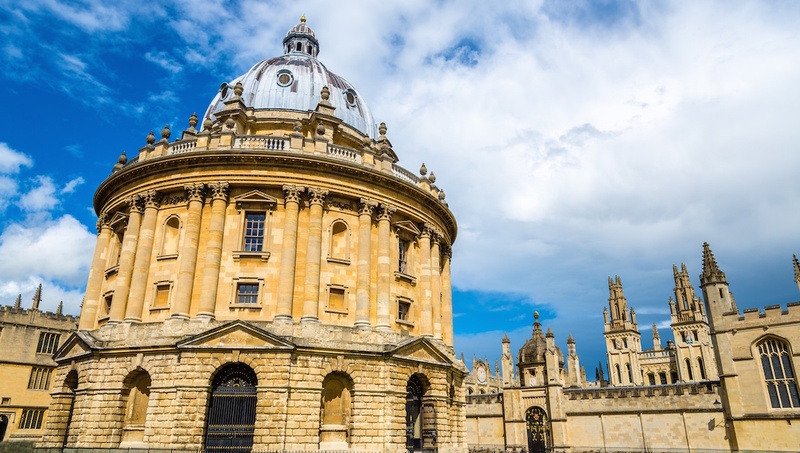 Oxford is great for a visit year-round, and with so many different festivals on offer throughout the year, it's best to plan your trip according to what you most want to do. 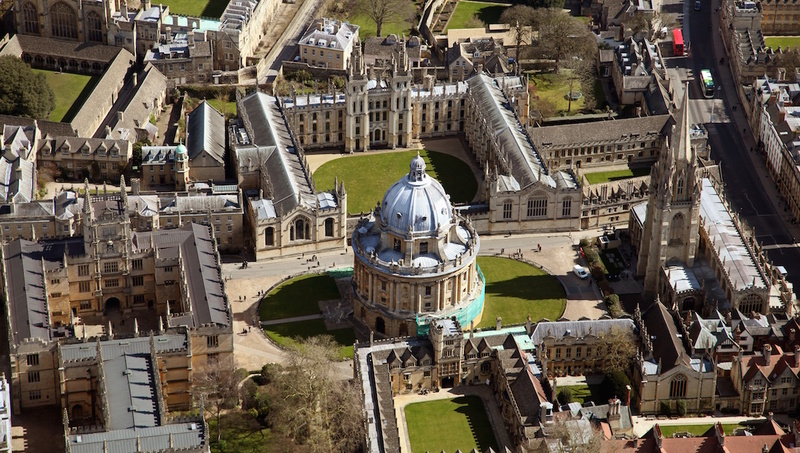 Want to discover all there is to do in Oxford? Click here for a full list. Laura made the tour four dimensional. Fascinating. I leviosa'd. Wonderful tour so informative and Elizabeth’s knowledge was amazing. 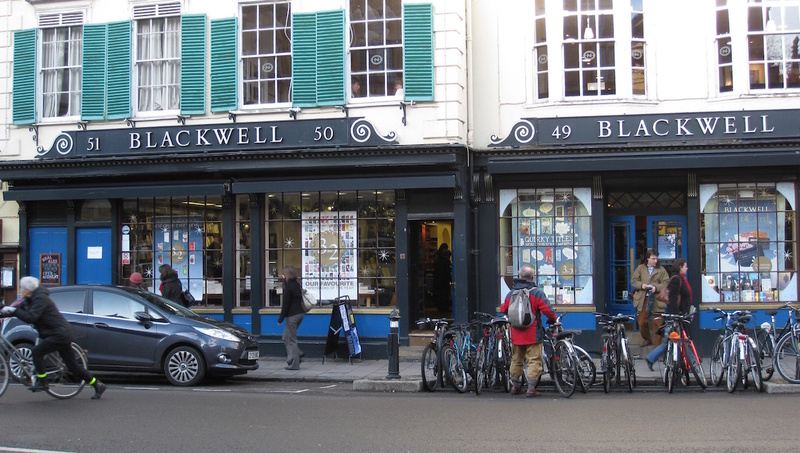 We booked this tour to find out more about Oxford and were so pleased that we did. Our guide Elizabeth was brilliant her knowledge of Oxford and it’s colleges was incredible combined with stories from the Morse trilogy made it a very worthwhile two hours. Tom was a delight, and so knowledgeable, his quiet charm refreshing. We loved our group tour with Stuart. He shared relevant information at the most appropriate times and had and enthusiastic wit about him. We felt safe and really had fun. The ONE thing that was annoying, were two American ladies sitting behind us on the bus. They ate food noisily for a large portion of the trip, talked continuously and loudly making really stupid comments, but my partner and I enjoyed complaining about them throughout the day. Excellent, knowledgeable guide, great walk! Peter, our guide, was a former Oxford student and made the place come alive with fascinating stories about the place. Although only 3 hours, I felt familiar with Oxford by the time we had finished. Well worth the cost!